START YOUR NEW TURF PROJECT TODAY! 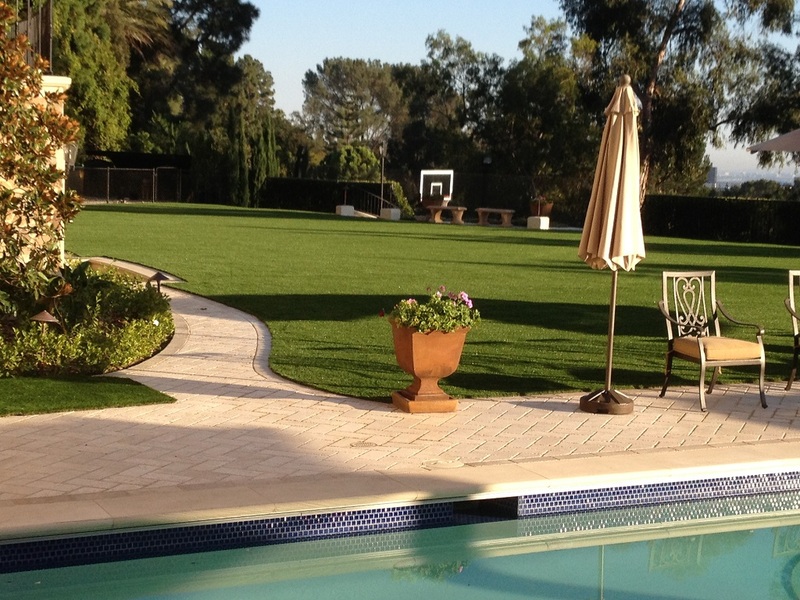 Our Synthetic Grass Products for Residential and Commercial Landscape Applications. Residential & Commercial Landscaping, School playgrounds and athletic fields, Indoor sports facilities, Pets, Putting Greens. 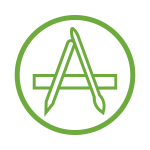 Tips on Installation, Care and Maintenance, Benefits of Synthetic Grass and answers to your Frequently asked questions. Directions to our warehouse, Hours of Operations and Contact information. 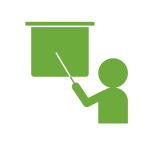 Turf is everywhere…commercial areas, medians, common areas, kids play areas, parks, athletic fields, front yards and back yards all over town. City planning commissions, water districts, architects, schools, municipalities, landscape contractors, property managers and home owners alike are educating themselves on the values of synthetic turf. Water Conversation has become a necessity: As usage restrictions on our most important natural resource become tighter, conservation is even more important. Water rates continue to climb as projected and synthetic turf is providing a solution to this growing issue. The majority of a household’s water usage is used on landscape. 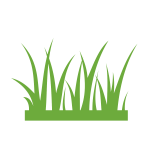 In most communities where water is in short supply and there are restrictions on watering real grass, synthetic turf provides a low maintenance lawn that looks green and healthy year round. 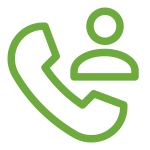 Contact us today to learn more about the endless synthetic turf application and installation possibilities with Turf Group. 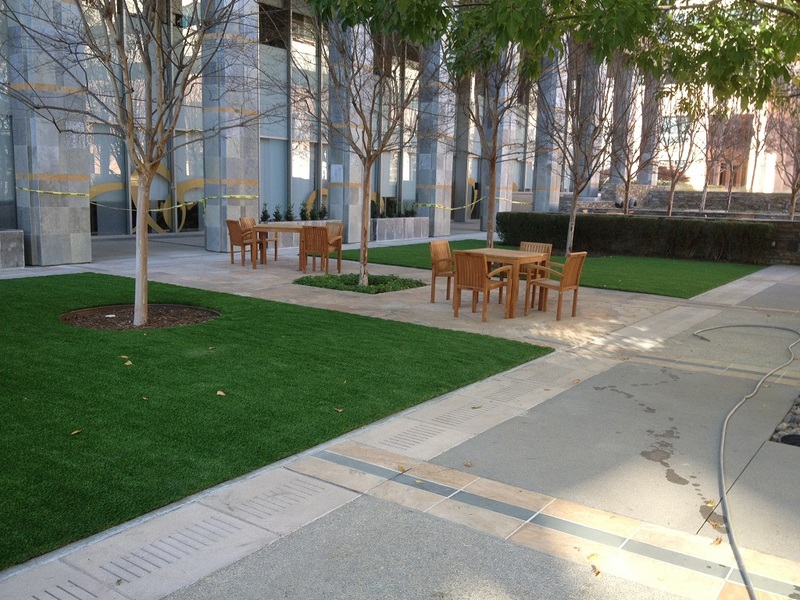 For commercial areas, our synthetic turf products will meet or exceed all of your landscape needs. 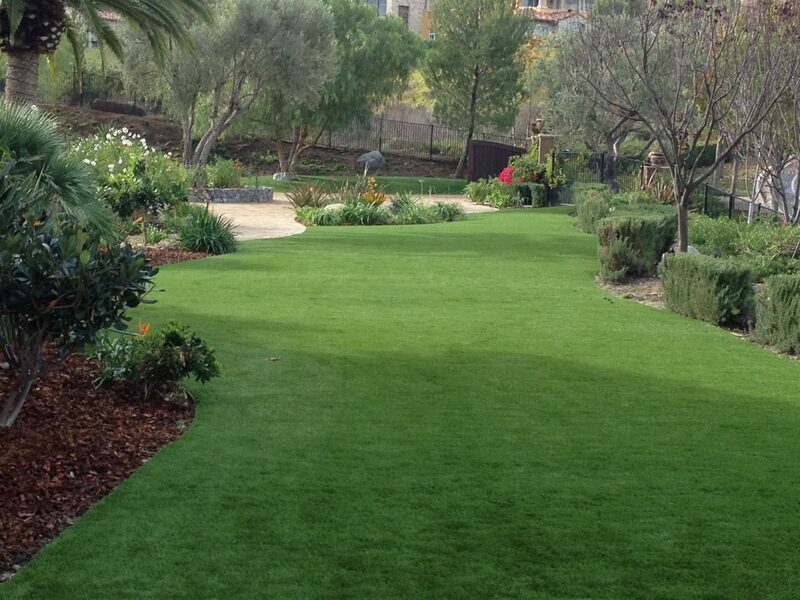 For residential areas, our synthetic turf products will meet or exceed all of your landscape needs. 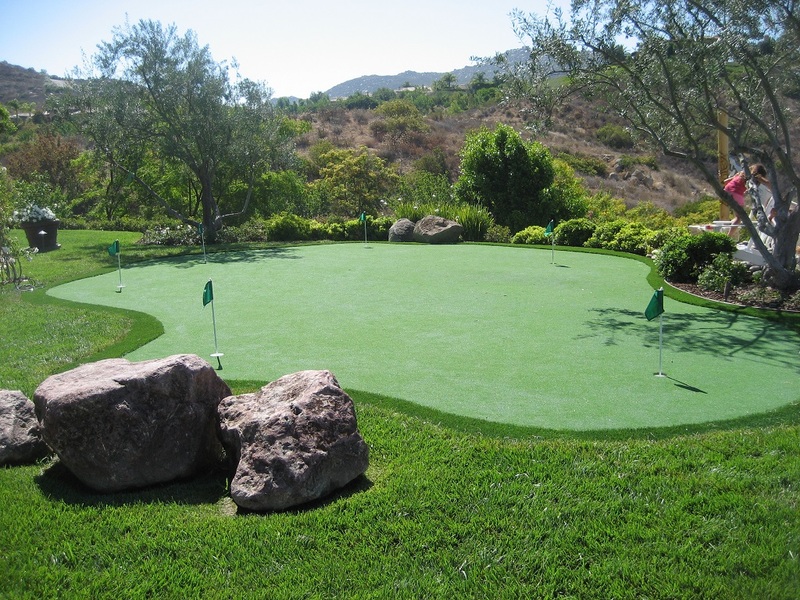 For putting green areas, our synthetic turf products will meet or exceed all of your landscape needs.